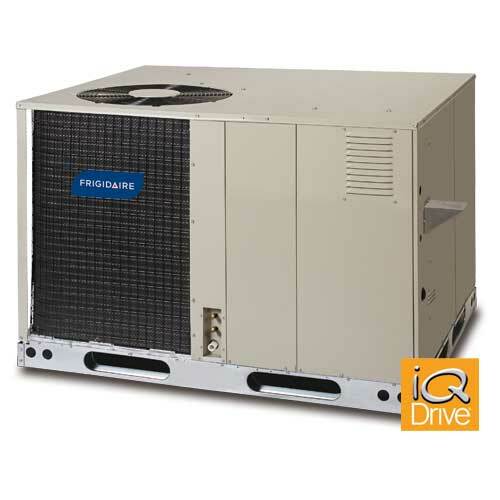 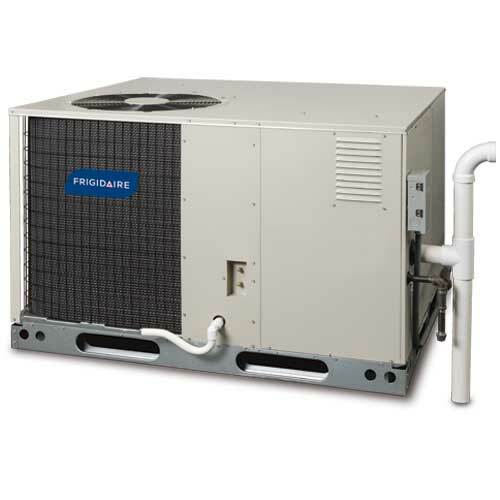 The FSH1BG iQ Drive heat pump is our most efficient heat pump. 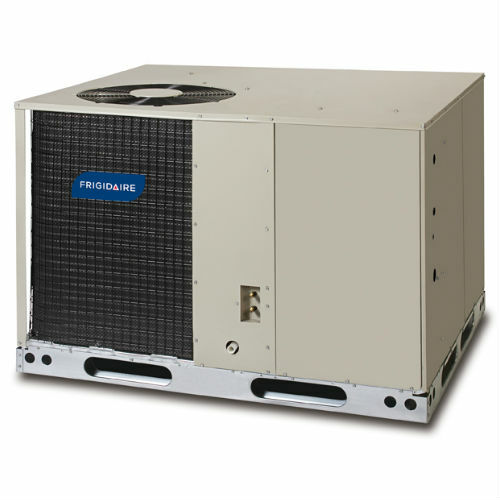 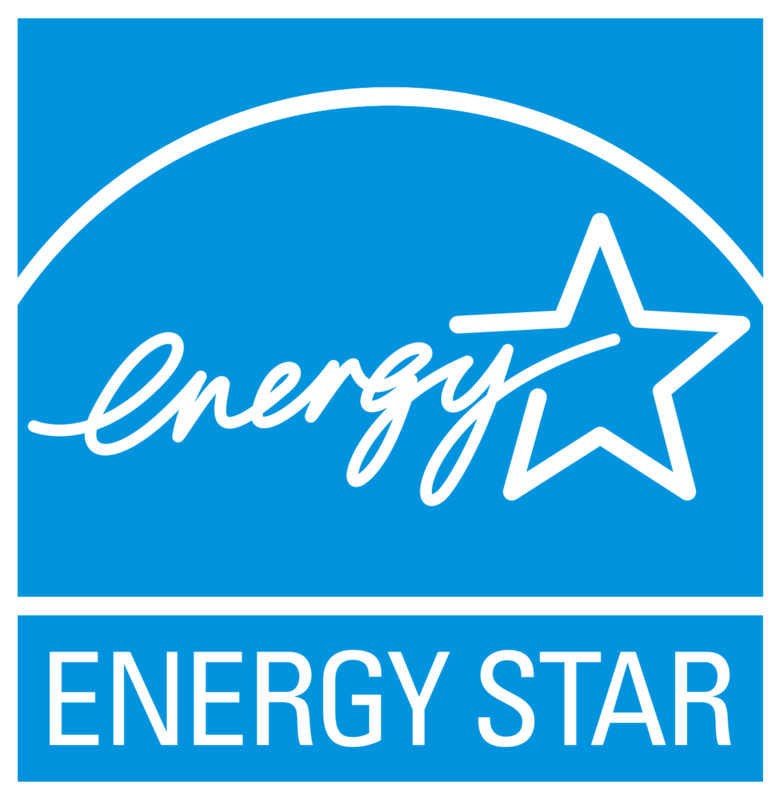 This model offers up to 19-SEER, 10-HSPF performance – efficiency levels that can decrease the amount of money you spend on utility bills each month. 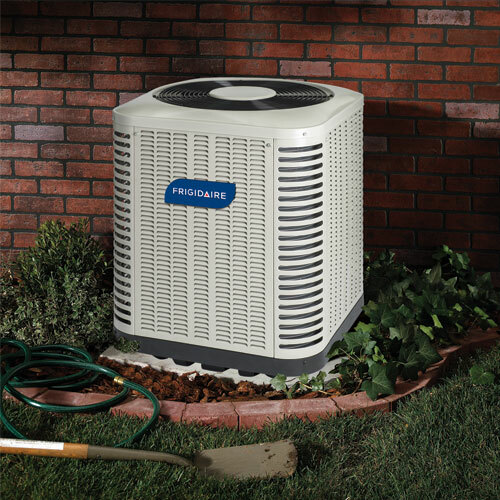 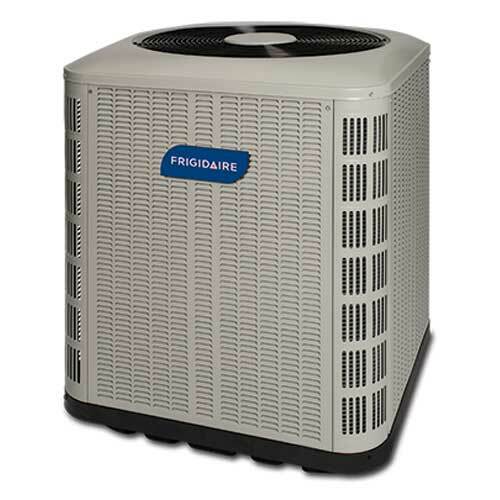 Plus, as a heat pump, it can provide year-round electric heating capabilities, perfect for cooler nights during the spring and fall when a gas furnace isn’t necessary. 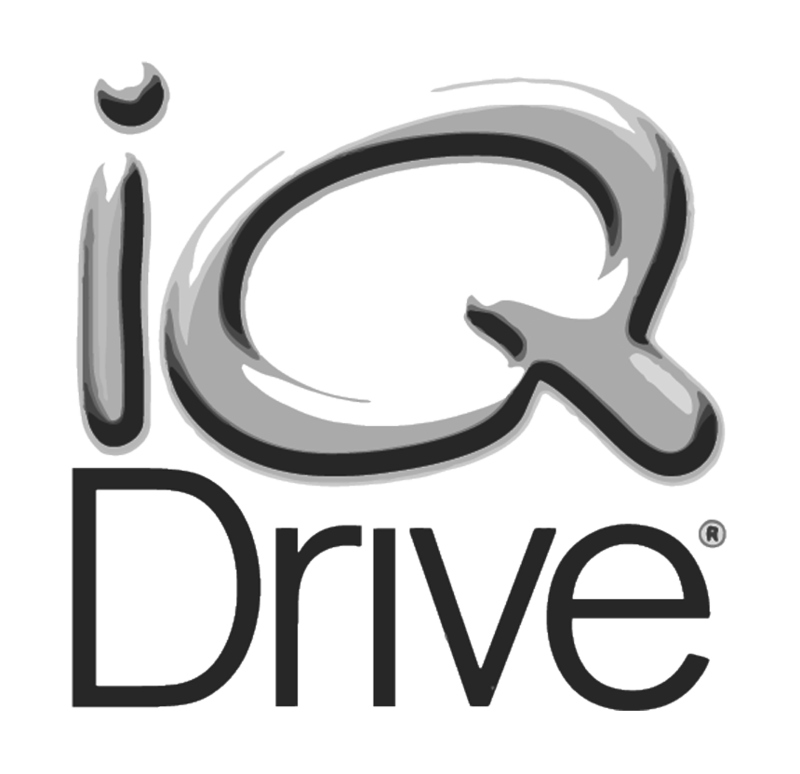 Our iQ Drive systems can modulate capacity in five steps, helping your unit precisely meet the heating or cooling demands of your home at any given time. 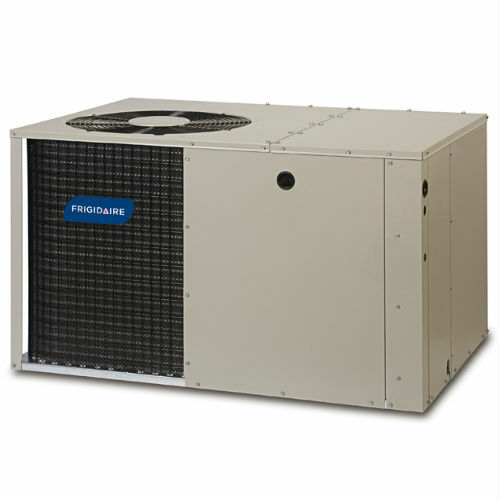 This way, your system can maintain more consistent temperatures and not go through as many costly on/off cycles. 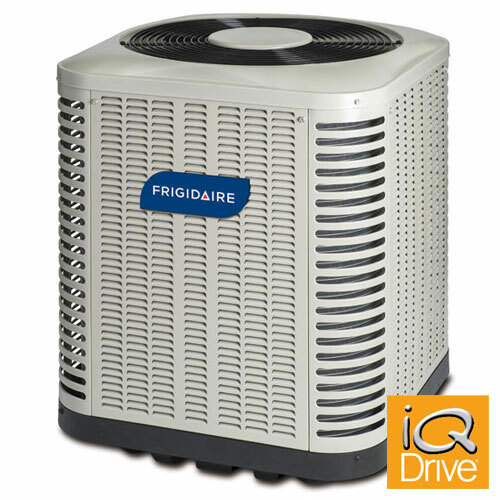 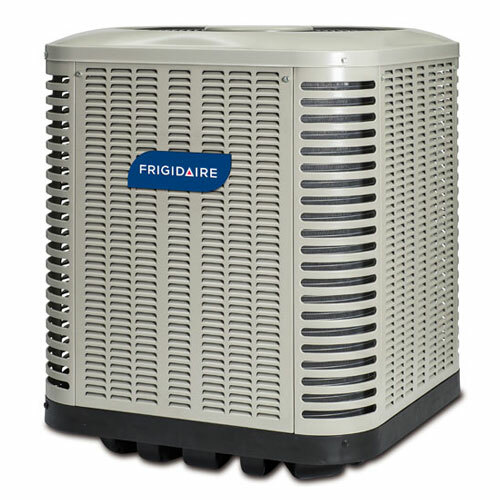 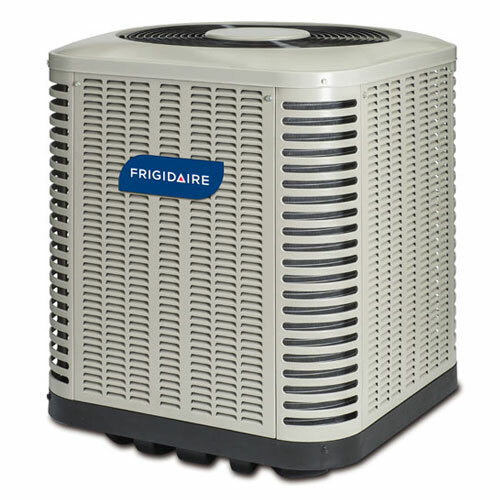 This model does not require a proprietary thermostat – it is compatible with most-two-stage thermostats.